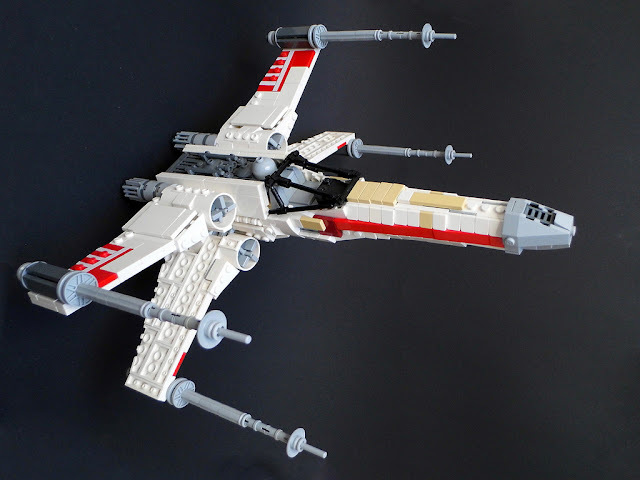 Tiles or Studs: Red Five X-wing by Angelo S.
LEGO fan and flickr.com user Angelo S. shared his version of famous X-Wing Red Five from the movie Star Wars. 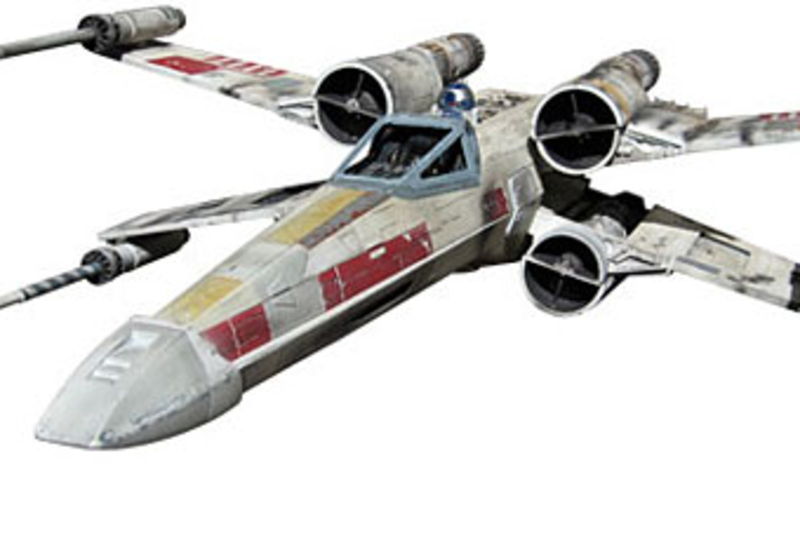 I especially like this model because the shaping of the nose section was done movie-accurate. The detailing on the top of the engine section and the colored parts above the wings are done very nicely as well. Maybe the engine outlets could be better built with cylindrical parts but other than that this an outstanding model.